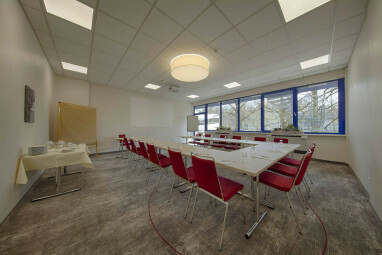 Homepage > Hotels in Wetzlar > BEST WESTERN Hotel Wetzla. 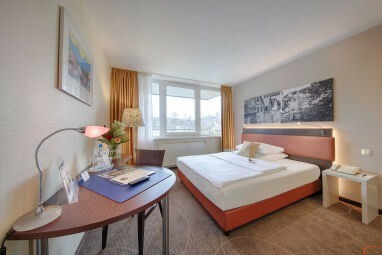 The BEST WESTERN Hotel Wetzlar was built in 1995 and is situated in the centre of the town. 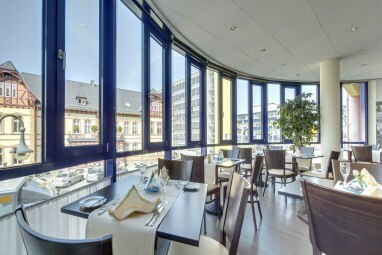 Within a 10 minute walk you can access the historic old town, the dome, the central station and the Rittal-Arena. 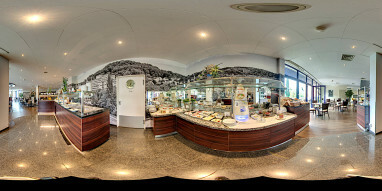 Wetzlar, also known as town of Goethe offers an extensive cultural program. The public outdoor swimming pool is located right behind the hotel. Our hotel offers 66 rooms and two junior suites. 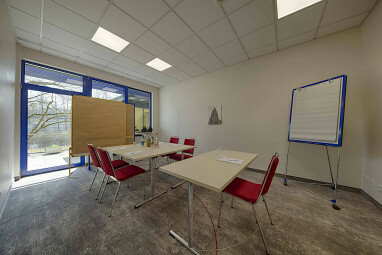 The rooms are equipped with a desk, telephone, TV, internet access, radio, shower, private bathroom and hairdryer. Non-smoking rooms are especially equipped for disabled guests are also available. 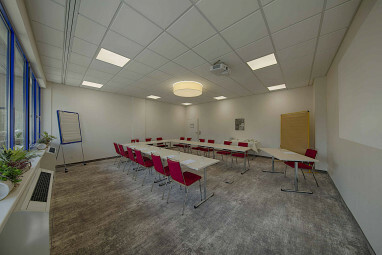 We offer the ambience you need for your business meeting, conference or seminar. 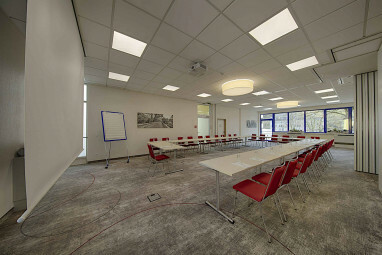 Our hotel offers six conference rooms, all fully equipped with the most modern facilities for seminars by the Institute Neuland and wireless LAN. 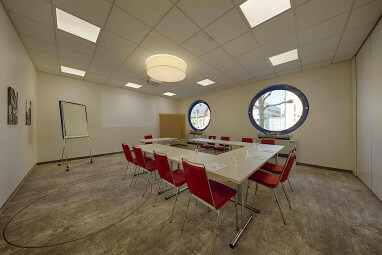 All conference rooms are fully air-conditioned, flooded with natural daylight and can be darkened completely as well. 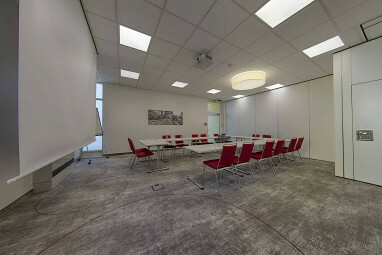 In addition to the conference facilities themselves, we can also help to co-ordinate the implementation, objectives and your own individual requirements. Thus we are able to create the individual dependable framework for your success. 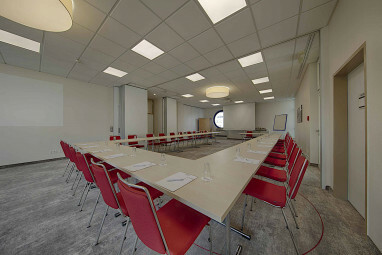 Ask for our special conference arrangements. The 3½-star hotel offers 68 comfortable guest rooms with Wi-Fi, room safe, non-smoking rooms, Windows for opening, Allergy-free room and disabled-friendly. 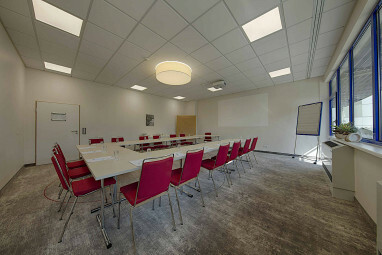 6 meeting rooms that can accommodate up to 48 persons with state-of-the-art equipment.